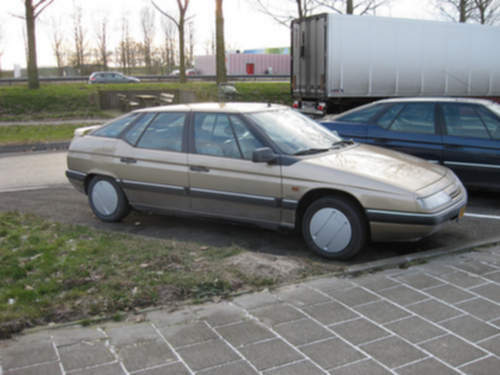 Tradebit merchants are proud to offer auto service repair manuals for your Citroen XM - download your manual now! With a list of cars that includes the 2006 Citroen C2 1.0i and the 1989 Xantia 2.0i VTS, Citroen has built high quality cars for over 60+ years. XM’s are much simpler to repair with you have a XM manual. If you are looking for Citroen auto manuals, you just might be able to find them at Tradebit.